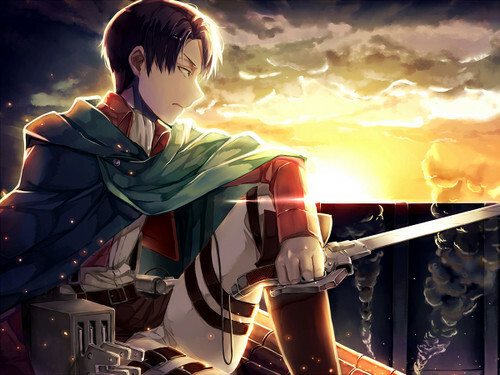 Rivaille. . Wallpaper and background images in the Shingeki no Kyojin (Attack on Titan) club tagged: photo attack on titan shingeki no kyojin levi rivaille. This Shingeki no Kyojin (Attack on Titan) fan art might contain feuer, flammen, inferno, zeichen, plakat, text, tafel, schilder, poster, tabard, and wappenrock.